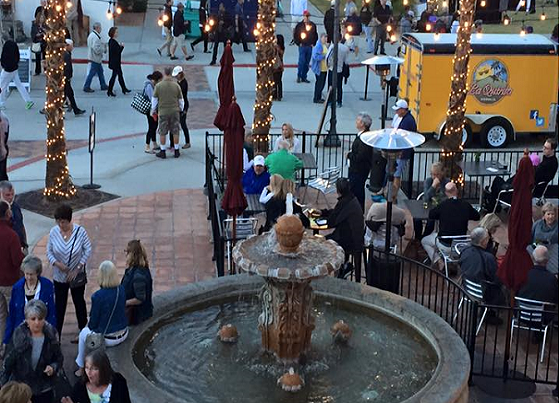 LA QUINTA, CA: The City of La Quinta has rescheduled the 19th Hole Block Party for Friday, February 3rd from 6:00 p.m. to 10:00 p.m. in Old Town La Quinta. The original event was cancelled due to poor weather conditions that impacted the safety of the event. The City will continue its partnership with the Coachella Valley Art Scene for this event and include a creative art component. A new element to the block party will be live art installations, as well as a craft area. Local restaurants will be on hand to offer a variety of food and drink to visitors. Additionally, the block party will include an art battle which features 15 local artists creating their own creative piece that the community will vote on. BMW will be present with a BMW Car Experience, a crafts area to create and the La Quinta Brewing Company Beer Garden. For more information please contact Marcie Graham, Marketing & Events Supervisor, mgraham@la-quinta.org or 760.777.7032.